The team shall appoint a leader who will undertake the duties of a foreman. In addition to his/her foreman duties, they must also carry out one of the tasks. 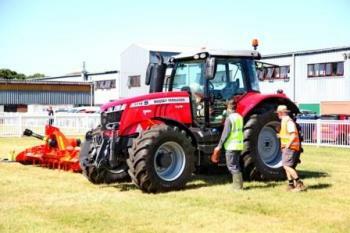 Competitors are to provide their own tools and correct personal protective equipment must be worn. Safe start and safe stop procedures must be adhered to at all times. All equipment must be returned to its original place after completion of each task. Task 5: (National Final only) - The above 4 competitors will join together to complete a team task in hazard perception in scenarios such as working at height, with machinery and power cables. 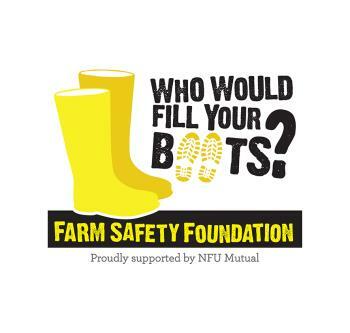 This task is supported by the Farm Safety Foundation, Yellow Wellies Campaign.